Southeastern Agricultural Event Center 1027 US HWY Lumberton, NC Additional contact: Linda Falls 910-521-9275. 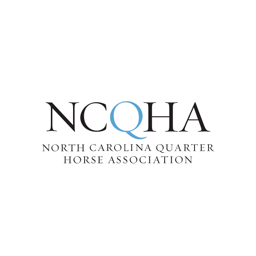 Congratulations to the High Point Winners at the NCQHA No Bling Show!! !